Samsung Metro B313E Handsfree Solution Activated problem can occur because of the faulty Handsfree Connector or it’s bad connection to the Cell Phone’s Motherboard. So, first of all, you should clean Samsung B313E Handsfree Connector. In the Following Article, We Explained Nokia 105 Handsfree (Headset mode ) Activated Problem Repairing Solution. 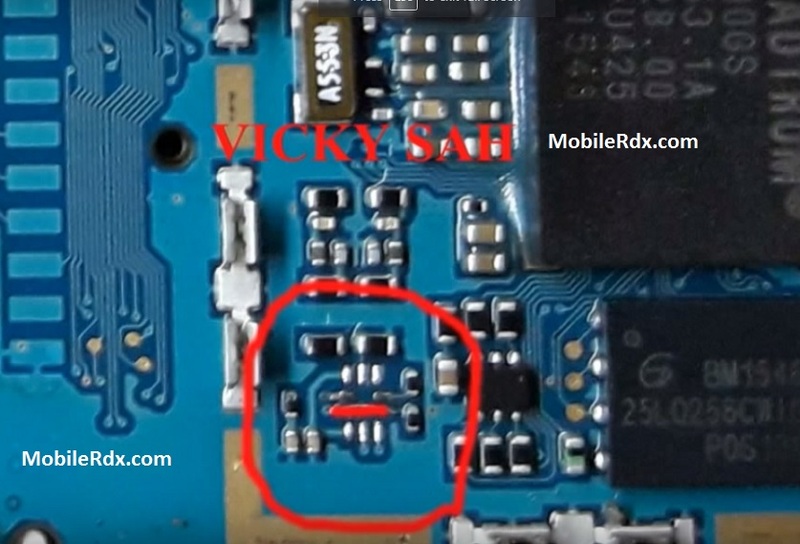 Samsung B313E Handsfree Solution, Headphone Mode Activated Problem Repair Solution, Samsung S5222 Headset Not Working.